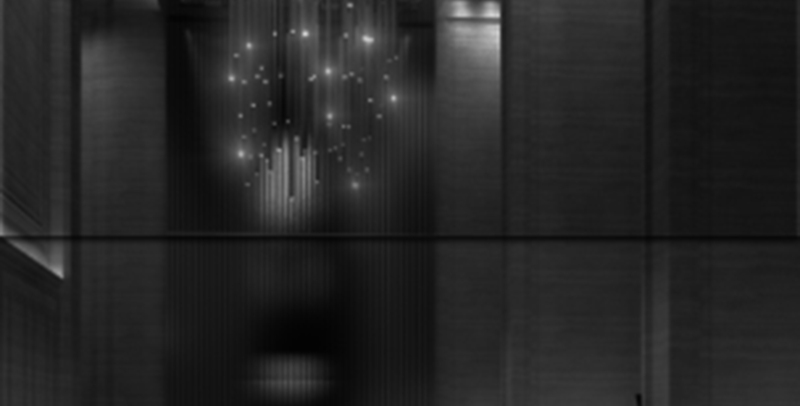 PTI Architects, in collaboration with Andra Matin Architects responsible for the facade design, was commissioned to undertake a commercial project with an undefined brief many years ago. 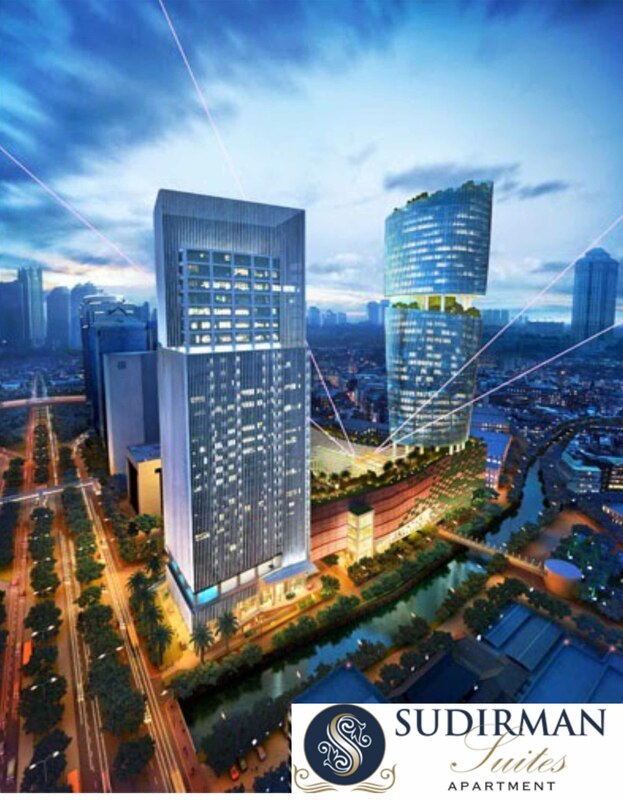 Sudirman Suites is the outcome of a series of transformation and iteration dictated by the market and by the developments around the Sudirman-Benhill vicinity. A 32-storey building, it will house 2 storeys of shop offices, 20 storeys of studio, one-bedroom and 3-bedroom apartment suites with 3 floors of facilities and amenities, and on the upper seven floors, commercial office spaces. Positioned for the up-market, it will lead the way for high quality workplace and luxurious living at the heart of Jakarta's prime CBD. 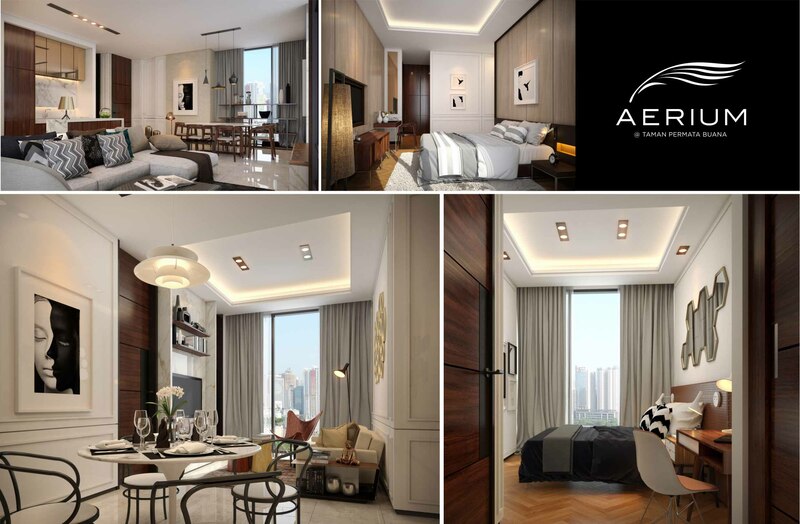 PTI Interiors take on the interior design of Aerium, an apartment development at Taman Permata Buana, West Jakarta spearheaded by Sinarmas Land in partnership with Itochu and Shimizu Corporation. 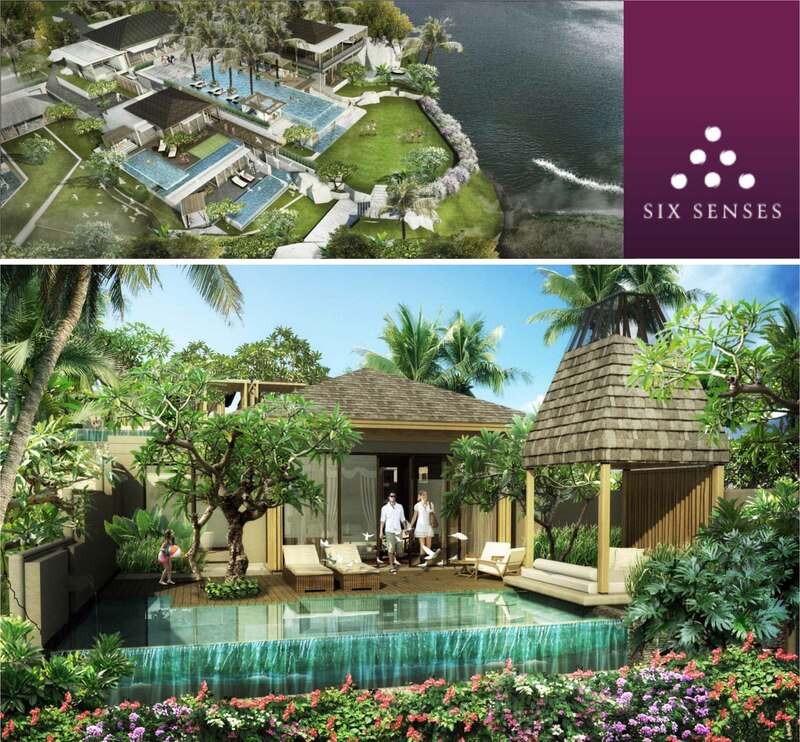 It targets the young upper middle class families who put premium on the quality of environment ideal for raising a family - away from the hustle and bustle of the city. The interiors embody a fusion of the classical-modern design that utilizes warm and neutral hues to achieve an understated elegance. PTI Architects have been engaged to prepare a neighbourhood city block master plan within the Jakarta core CBD area. To engage the talented staff within the organization, an in-house dialogue session was recently held to provide an opening for staff engagement, discussion and input into the early phases of the master plan, including a critique of the urban analysis, technical responses, economic findings and environmental aspects of the urban study. 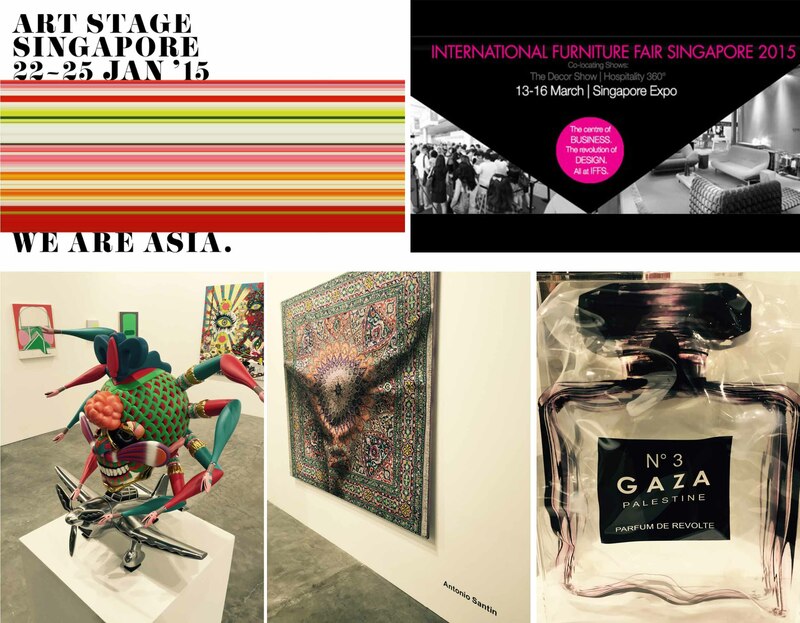 Pursuing other interests, PTI Managing Director Doddy Tjahjadi attended the opening of the Art Stage Singapore at the Marina Bay Sands Expo and Convention Center last January 2015. It is the leading international art fair in Asia that brought together over a hundred galleries, attracting artist aficionados who exchanged ideas and insights on the evolving art scene.